SC HIMSS provides South Carolina’s healthcare professionals with outstanding educational conferences, networking opportunities and a forum for the interchange of ideas among those committed to the goal of improving patient care through the effective use of information technology. Join us for the Advocacy Day Meetings and Luncheon! Join us for our Annual SC HIMSS Advocacy Day to discuss Healthcare IT policies and learn about associated State legislation. This year's event will be held Wednesday, April 24, 2019, from 9:30 am – 2:00 pm at the Innovation Center in Columbia, SC. Register today! 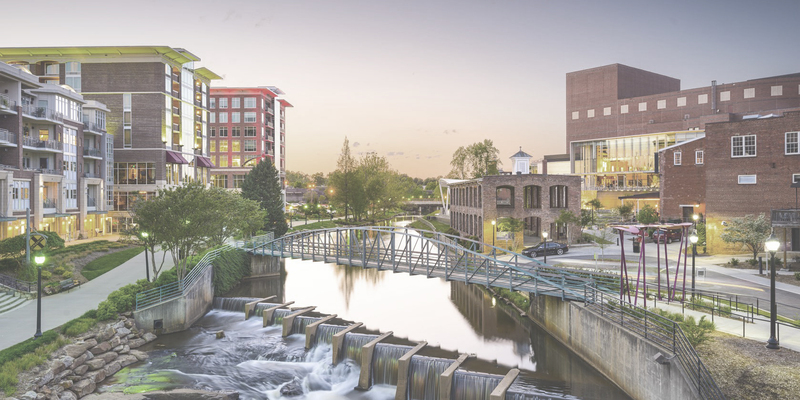 Please join us for the 2019 South Carolina Chapter of HIMSS Spring Mixer on Thursday, May 15, 2019, from 5:30pm – 7:30pm. Take some time to relax with colleagues and meet new friends! Two drink tickets will be provided for each registrant/attendee. The South Carolina chapter of HIMSS is now accepting nominations for prospective candidates to serve on the 2019-2020 Board of Directors for President-Elect and Chapter Secretary. The 2019 SC HIMSS Scholarship Program is currently open to scholarship applicants. This year the Chapter will award two scholarships, each in the amount of $3,000. Applications and supporting materials must be received by May 26, 2019. The winners of this year’s scholarships will be selected and notified by June 17, 2019. Complete details on requirements and the application process are available on the Chapter website. Congratulations to both Ben Martin and Autumne E. Smith as our 2018 Scholarship Winners. Please take a moment and fill out our annual member survey for 2019. SC HIMSS greatly values chapter member feedback, and it helps us improve our activities and engagement throughout the year. We are always looking to satisfy the needs of our membership. Any and all feedback is much appreciated. 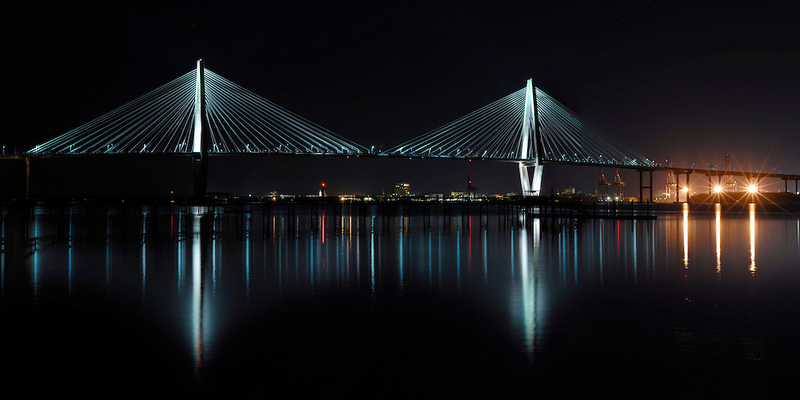 Welcome to SC HIMSS, the South Carolina chapter of the Healthcare Information Management and Systems Society (HIMSS), a non-profit, volunteer organization focused on better healthcare through information technology. Our over 1,100 Chapter members include a healthy mix of providers and vendors, and range from C-level executives to undergraduate students. As a volunteer organization, we are both for and by our members. “For our members” involves education and development of both clinical and technical healthcare professionals in our state. We do this by providing great programming and educational opportunities via our conferences, networking events, and webinars; supporting students through our Scholarship Program; and using our Advocacy program to educate our legislators, helping them understand issues that are important to our members. “By our members” means that we are dependent on the dedicated volunteers who are on our Board and Committees and who do the work to ensure that our offerings are robust and our Chapter is healthy and growing. We want you to join us! The Chapter has enjoyed steady growth, and we’ve expanded our offerings as that has occurred. We know we can do more, and we’d like your participation. There are a lot of easy ways to get involved, and I’m sure you’ll find the experience rewarding! Please contact me, or any other member of the Board, and we’ll help you plug in to the Chapter in a way that works for you. A Welcome from our President!